In other words, the best solar panels for your home are not the best solar panels for a solar farm in the desert or even the best solar panels for a Walmart solar roof. And they certainly aren’t the same as the best solar panels for a NASA satellite. Other important factors to consider when trying to determine the best solar panels for your situation might also include the durability of the solar panels. However, there isn’t a lot of information out there yet about the durability of different solar panels. With solar panels just becoming cost competitive, we definitely don’t have enough real-world data to make a conclusion on this matter for any of the solar panels on the market. In any case, I think the biggest factors to consider when deciding which are the best solar panels for your needs are simply cost per watt, efficiency, and the amount of free space you have on your roof for the solar panels. From all that, it’s simply a bit of uncomplicated math. 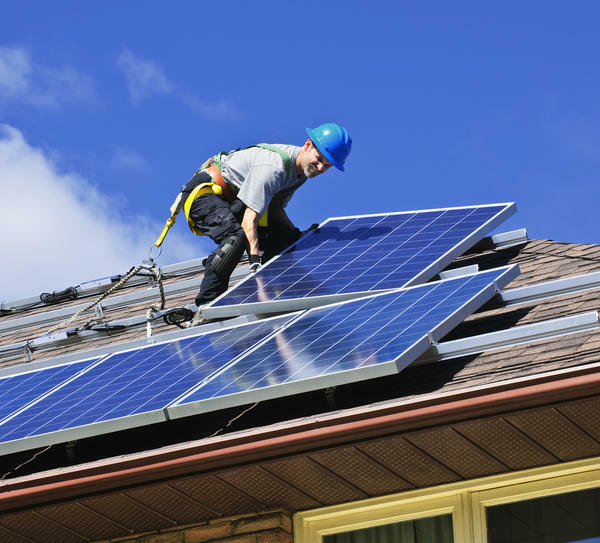 The first step in this process for most of you is probably getting connected to solar installers in your area. From them, you can find out the solar panels they’d put on your roof. Provided you have multiple solar installers in your area, you can then see if the different installers suggest solar panels from different companies (e.g., solar panels from SunPower versus solar panels from Yingli Green Energy). Using the best available information you can find on the recommended solar panels, you can then make estimates on long-term electricity bill savings versus long-term solar panel costs using different solar panels on your roof. You’d just need to include the number of solar panels you can fit on your roof, the efficiency of various solar panels, and the average number of sunlight hours per day in your region. Or, ideally, you could ask installers to do this. However, I assume that most installers have set which solar panels they purchase and would be limited in the options they’d check and recommend. Just remember that the best solar panels are the solar panels you can stick on your roof. See how much solar power is projected to save you by quickly filling out the questions on our homepage.